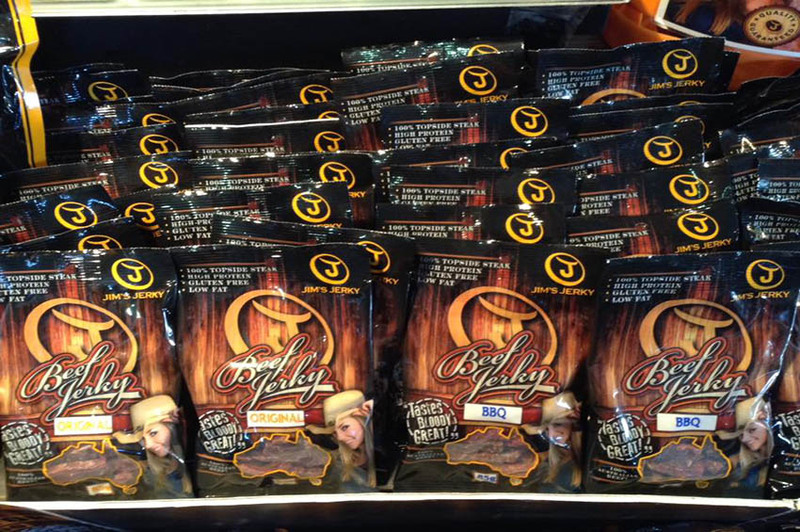 Jim’s Jerky provides quality dried meat products. Jim’s Jerky uses premium quality lean and tender topside and processed into premium grade Jerky and Biltong. Jim’s Jerky is premium beef that’s spiced and naturally-dried, resulting in a snack providing more than 50g of protein per 100g (>50% protein).